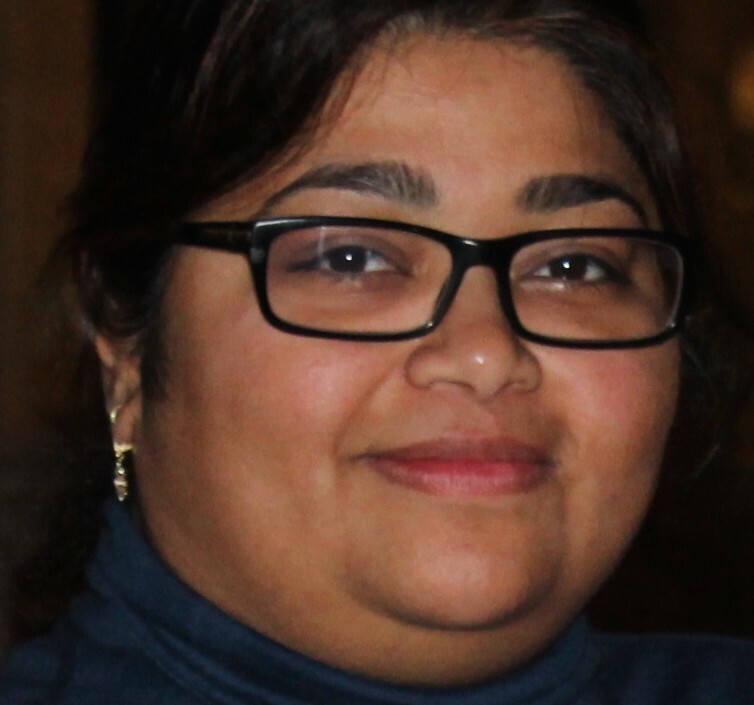 Process manager Deepti Varshney moved to the Netherlands from India in 2009 and is now a dual national. She loves olliebollen because they herald the start of the festive season and appreciates the fact the Dutch do not offer unasked-for advice. My husband and I were eager to move to western or northern Europe. My husband got a job in the Netherlands and I followed him. That was seven years ago. How do you describe yourself – an expat, lovepat, immigrant, international, etc? I would call myself an immigrant, because I moved from India for a better quality of life and safety. I would stay here forever, as long as job conditions are favourable. I really like Holland because its safe for women and children compared to India. There are lots of opportunities for children. I have also integrated into Dutch culture and I feel at home here. Yes, I do, I can read, write and speak Dutch, but I do not speak it at a professional level. I still have to get there. I took a number of classes as well as Skype lessons which really helped me improve my language skills. My daughter who is 2.5 years old goes to Dutch peuterspeelzaal, so by reading books to her I learn more words and I am never out of practice. I love olliebollen. I just loved them the first time I had one. I love their soft texture, and they make you feel the festive season has begun. I started cycling and doing my grocery shopping by bike. I even have a child’s seat on my bike. I just cannot imaging my life without it. I love the fact that no one gives you unasked for advice or suggestions. In my country everyone has time to give you advice, even if you don’t want it. Which Dutch people would you most like to meet and why? I would like to meet television chef Rudolf van Veen. I watch his show on 24 Kitchen and like it a lot. Now there is someone I would be happy to take advice from! Take a boat tour through Amsterdam. The canals are just so special. People keep their living room curtains open. When I was new here, I just did not understand why. After talking to people, I’ve come to understand that people like to show off their clean and tidy houses. I would take a tour of Amsterdam. I just love this city. Deepti Varshney specialises in business process re-engineering, helping companies improve products and processes using Lean Six Sigma Methods.